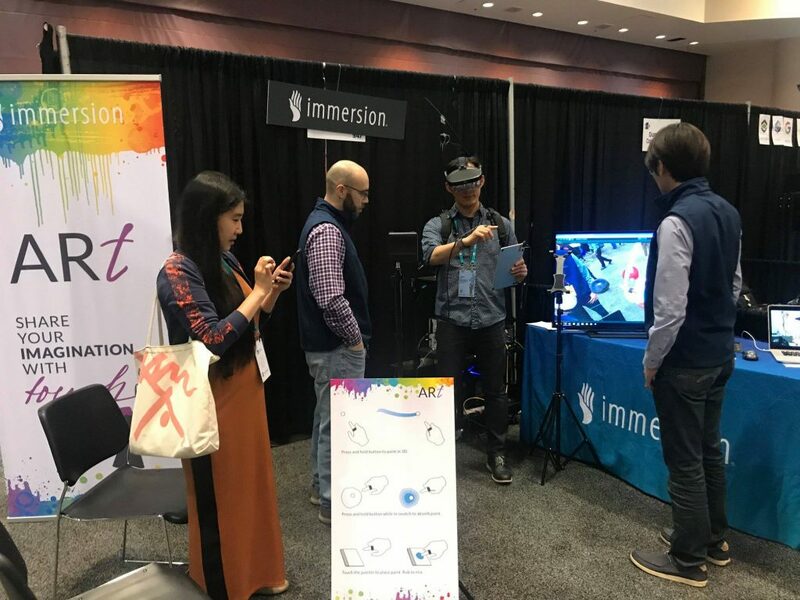 San Francisco, CA – Immersion will exhibit “Project ARt” at XD Immersive, the premier international conference dedicated to immersive experience design. Learn about the theory of tactile user interface design, as well as the practical tools and methods of design for gesture interaction and haptics. Join us at XD Immersive.